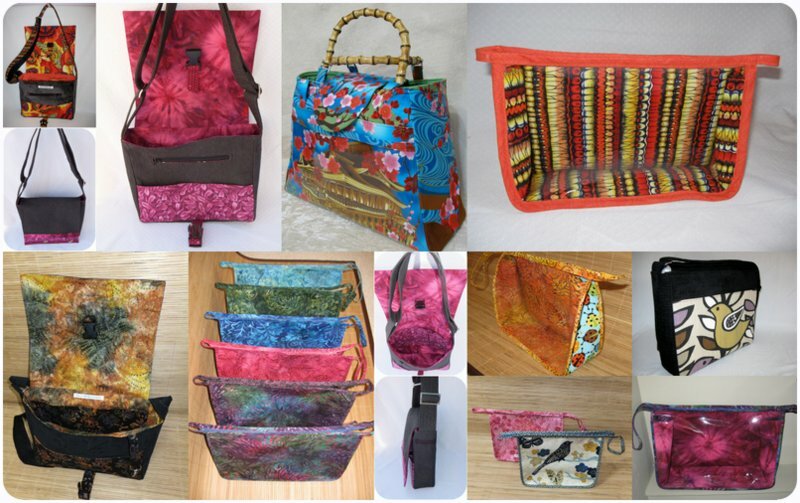 Pip n Milly Creations | Beautifully practical, one of a kind handbags and gifts. Beautifully practical, one of a kind bags that are handmade, well-made and uniquely you. Based in Nanaimo, British Columbia since 2007. From our smoke-free, pet-free studio in the Pacific Northwest, Pip ‘n’ Milly Creations creates one of a kind handbags and project bags that are unique to every customer. This lady has got a huge talent for finding just the right fabric for no matter what it is that you want made. Fiona, I owe you a million due to my wife being over the moon on her 50th birthday with her 60s style housewares and now from my daughter who says "My bag is uniquely me. It is mine and you are awesome!"